One of the best things I love about traveling is trying out local food and drink. On a recent trip to New Mexico I tried out the local Santa Fe Pale Ale. This is a full bodied beer for sure. I didn’t even finish it. Not that I didn’t want to, but combined with my dinner there was just no more room. 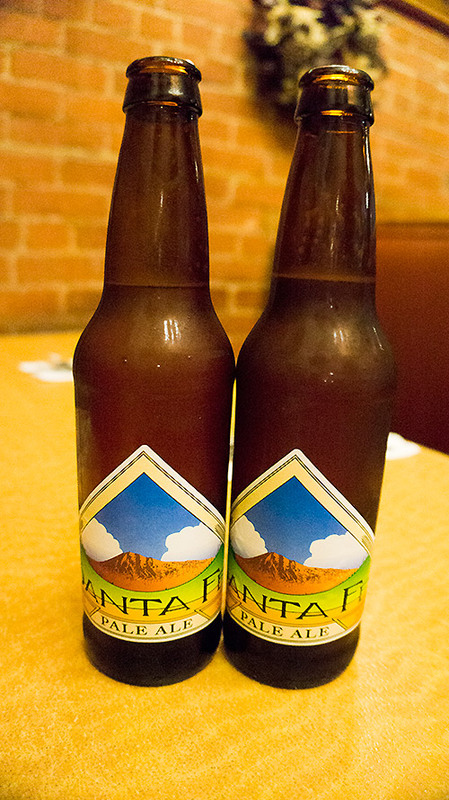 Santa Fe Pale Ale is a tasty ale, but far different than a scottish ale.